Today, we have news about some updates coming to World Showcase at Epcot. One of the best parts of the World Showcase experience is feeling fully immersed in the culture of each country, and the live entertainment presented in the international pavilions plays a large role in creating that atmosphere. Beginning this fall, we will be refreshing the atmosphere entertainment around World Showcase with the addition of new acts and enhancements to some existing performances. New experiences debuting over the next several months will contribute to the rich mix of entertainment at Epcot, and provide fresh experiences for our guests. In the near future, you can look forward to enjoying a traditional Berber music and dance troupe in Morocco, a corps of dynamic flag-waving performers in Italy, a thrilling lumberjack-inspired show in Canada, a Celtic folk music ensemble at the United Kingdom, and more. 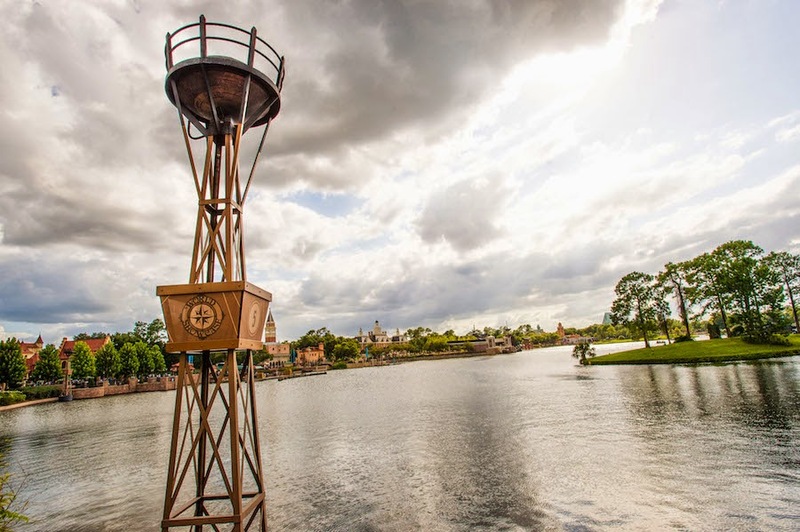 More details will be shared, as they become available, about the timing of certain transitions, as well as each of the exciting new entertainment additions coming to World Showcase.